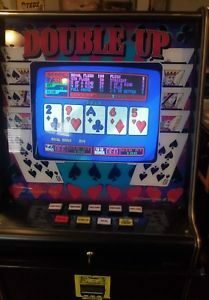 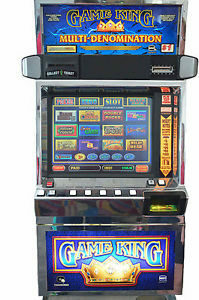 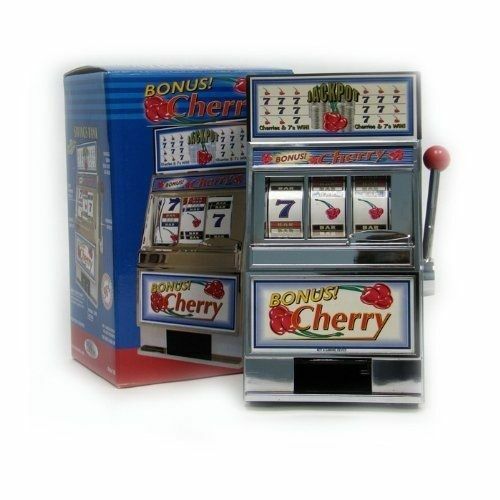 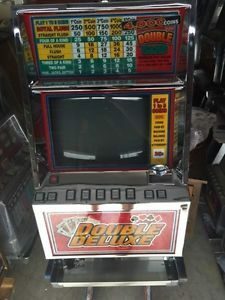 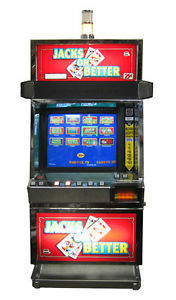 This very popular IGT Game King is fully loaded with 30 games : it provides the bigger bang for your buck and tons of fun. 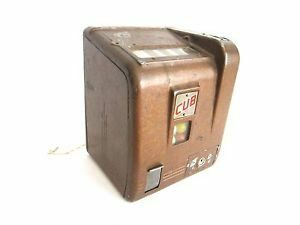 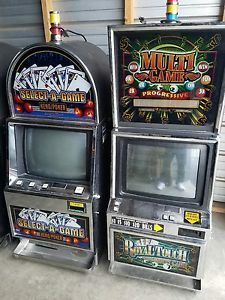 * Keno: Caveman Keno, Four Card Keno, Wild Ball Keno, Keno Keno, 3 6 9 Way Keno … etc. 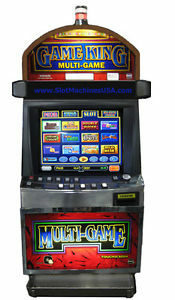 * Slots: Black Rhino, Lion Fish, Super 8 Line Diamond + Mine, Double Bucks, Super & Race … etc.